Browse through Gibsons Grind Photos to see if you were caught on camera! 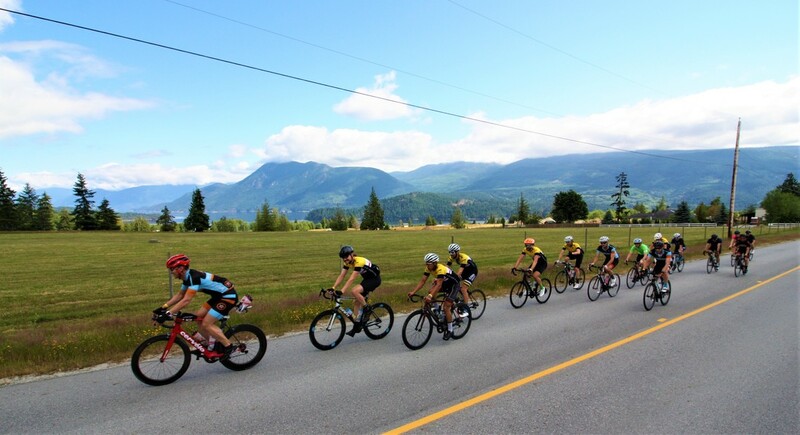 ​The popular Gibsons Grind Gran Fondo attracted 300 cycling enthusiasts from all over the Sunshine Coast and Lower Mainland. This year featured 3 distances of 50Km, 70Km, and 110Km with all distances proving to be popular. The ride featured aid stations and roving mechanical support as well as a scenic tour of the lower Sunshine Coast. The ride finished with a BBQ and beer at Persephone's Brewing.